Granite Utility Scaffolding - Serving all Your WOC Scaffolding Needs! Granite Scaffolding – Serving all Your WOC Scaffolding Needs! Snappy and Indy Utility Scaffolding! Granite Utility Scaffolding is a core product of Granite Industries. 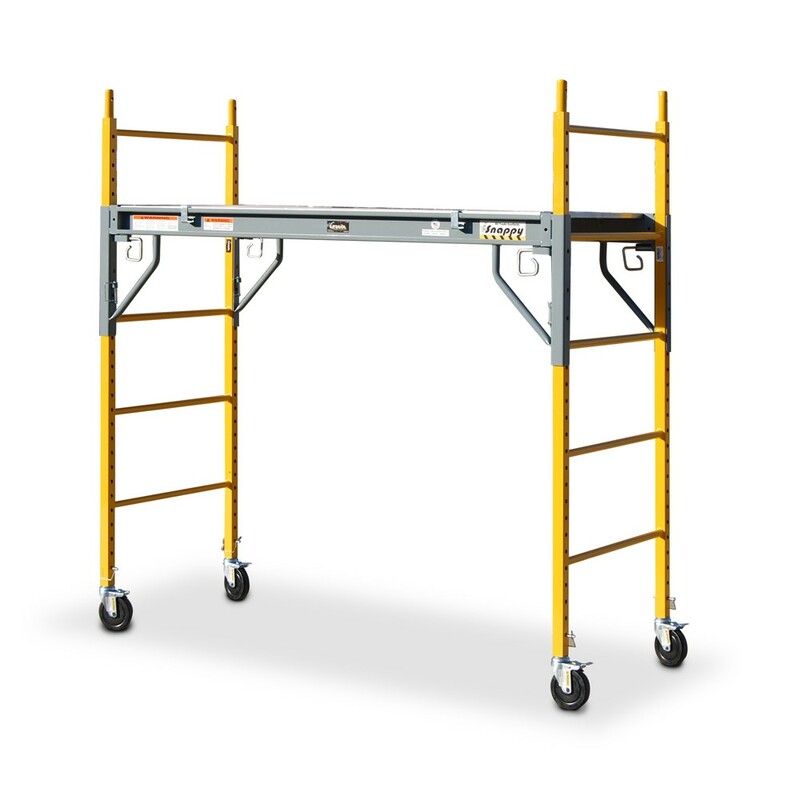 Developed by engineers that have been in the industry for over 40 years, this scaffolding is well designed and loaded with features. Granite offers a variety of scaffolding based on needs and requirements. The Snappy SP-6 scaffold is the premier utility scaffold on the market. Engineered and manufactured with top quality care and components, this scaffolding is built to last. The Snappy is set apart by its “Snappy” operation. A spring loaded G-Pin allows for quick, yet safe adjustments. The Indy Utility Scaffold is a well built alternative to the Snappy scaffolding. Using a more traditional pin release system, this scaffolding is easy to use. Built in the USA from top quality steel that is professionally powder coated for a long lasting finish. Granite understands the importance of affordability. The MP-606 is our baseline scaffolding, offering a durable fit and finish at an economical price. We have scaffolding setup in booth N1348. Feel free to stop by. We’d love to go over the features and quality of our utility scaffolding.